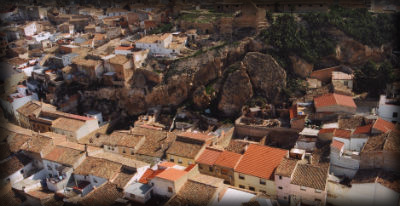 At your disposal you can find a variety of Hellin routes, Because this municipality is placed in a crossroads natural and artificial, ancient and modern, that connect the Meseta with the Murcia coast and Sierra Morena over to Valencia. 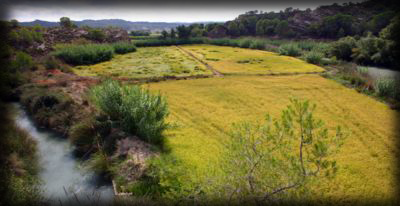 These are paths that lead us to today to visit the historic town with the remains of the castle, different churches with a varied collection of sacred sculptures, stately homes, crafts pottery, Tolman Minateda, and a natural landscape where it stands Volcano Cancarix, water represented in the swamps and rivers and Secure World, Valleys and Agramón and Mines. And is that Hellin, with its hills crowned by shrines to which the visitor will have to get through streets that recall past, presents an interesting architecture and an equally despicable religious heritage whose delight only be interrupted by the sound of bells, all surrounded by a landscape of contrasts, surprising and almost bewildering. So our natural and cultural landscape unfolds, in which the visitor will just have to choose which variant conquer and how to follow your itinerary, making it a unique experience. 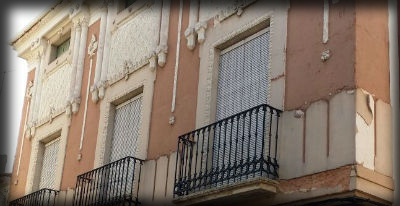 Find a city full of architectural details and historical details with lots of famous people. 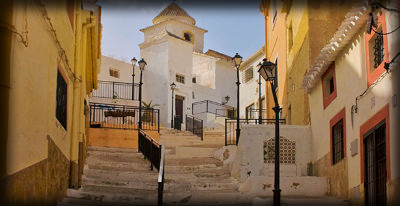 A journey that will invite you to want to know more about the city. 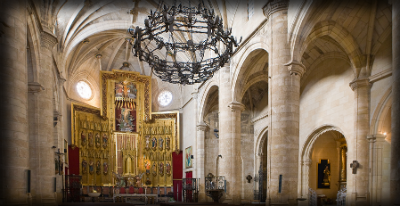 You'll discover the cultural and religious heritage of Hellin, through their churches and chapels that are in the old part of town. Museums of silence that will leave you speechless. You can enjoy a reunion with the history of ceramics Hellin. Walking through the Streets as pottery Cuesta de San Rafael, in which this neighborhood is perched traditionally potter. You will travel in time eight centuries ago, the time when the Arabs ruled Hellin and where you can observe the Islamic imprint on urban and architectural fabric of the Old Town. 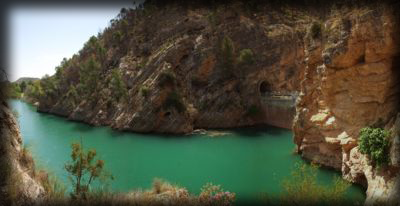 This itinerary is a tour of the best preserved natural areas in our region: Valleys Agramón and Mines, World and crossed by the river Segura and divided by the Sierra de Los Donceles. On this tour, we will highlight the sites of special interest and access to the best banks, either to walk around them, take a bath, fish, snack on poplars, and so on. 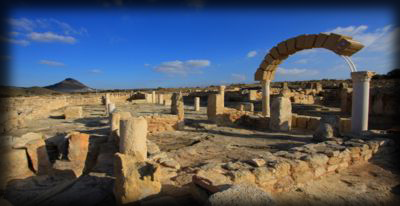 The Tolman Minateda is the most important archaeological site in the province of Albacete, being one of the five Archaeological Parks of Castile-La Mancha. 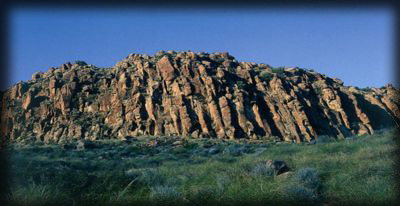 This tour will allow us to observe structures and geological formations of great importance, where you can see different formations and geological processes.